Hoppecke Batteries is looking for a modern, innovative solution for the multi-color touch display of their new trak charger series. 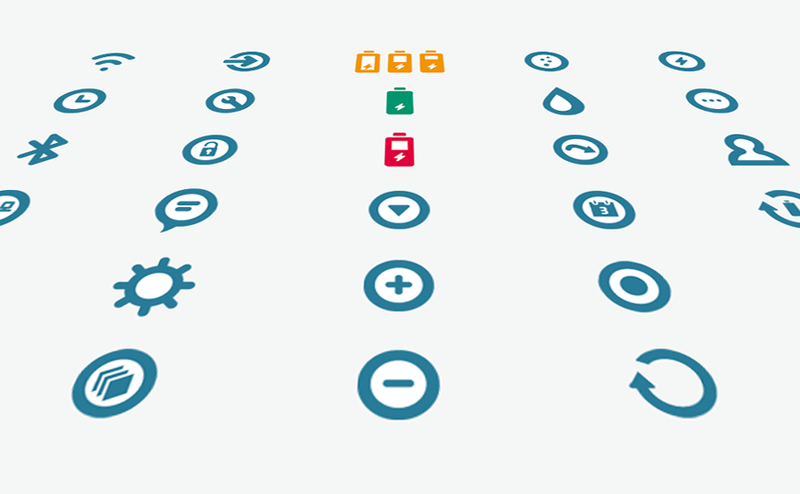 We develope the suitable Icon and Pictogram family. More about Hoppecke Batteries under projects.